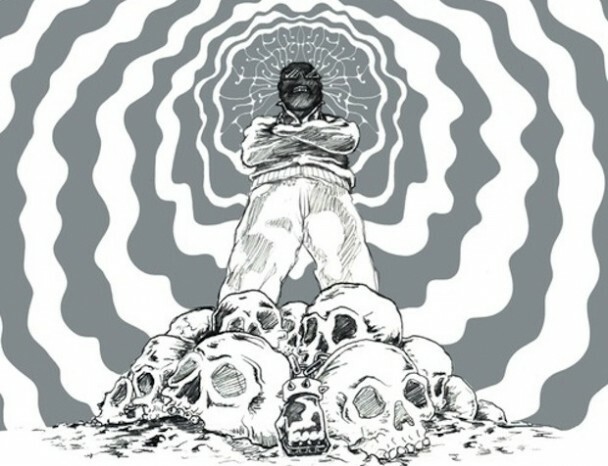 Captain Murphy “The Killing Joke” is taken from Flying Lotus’s free album “DUΔLITY”. You can find the free download link below. Enjoy..